STS Line Maintenance is hiring Line Maintenance Technicians in Austin, Texas! 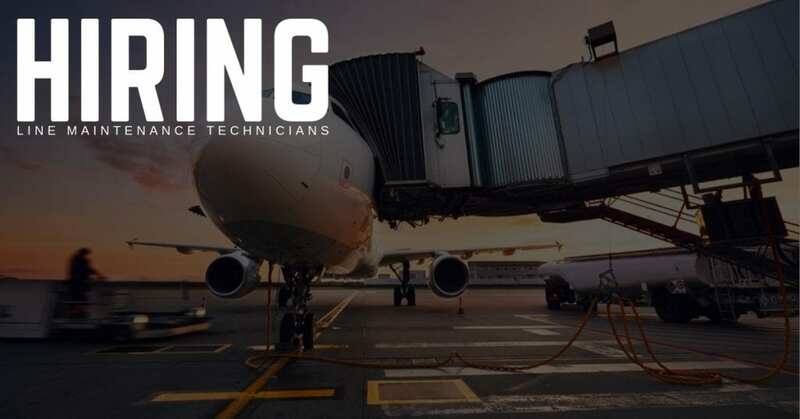 STS Line Maintenance works with the largest names in the aviation industry.With over two decades of experience, we soar in our commitment to excellence and professionalism. We proudly offer competitive rates, direct deposits, medical insurance, cash advances, and referral bonuses.